In the showy business of cocktails, sage struggles to get an audition. It makes the occasional menu appearance, but this rebelliously peppery leaf has never received the same kind of spotlight that relatives in the Lamiaceae family have long enjoyed. 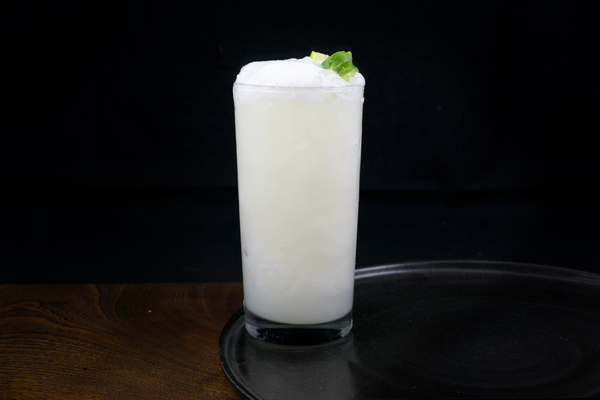 This isn’t a slight at mint, lavender, basil, or any of Sage’s flowering relatives—but if bartenders are willing to stuff half a shrub of those things into a highball, then surely we can enjoy an occasional performance from the fuzzier leaf. 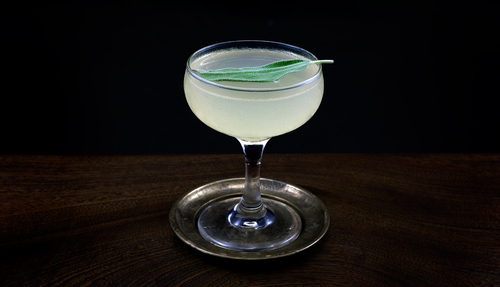 When infused into a simple syrup, sage adds a peppery finish and savory complexity. But like so many herbs, it shines best as a garnish, wafting its magical herb beams into your unexpecting smell holes. This recipe takes advantage of both for a double dose of spicy complexity. It lends the drink a unique character distinct from the regular crop of Margarita-style cocktails. The agave, sage, and Benedictine combine nicely for a scent that is sweet, spicy, and complex. 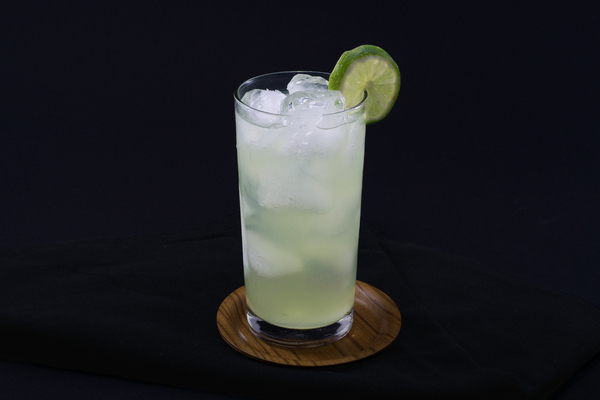 The lime is sharp and tart, while the infused syrup adds a spicy depth. The drink is bold and smart. It’s refreshing without ever feeling watery or flat. When making the syrup, worry about using too little sage and less about overdosing. We’ve underdone it a few times, but never felt like too much went in. Shake this drink quickly over crushed ice and strain into a coupe. Sage isn’t a particularly brash garnish, so reach for the biggest leaf the local grocery store offers. 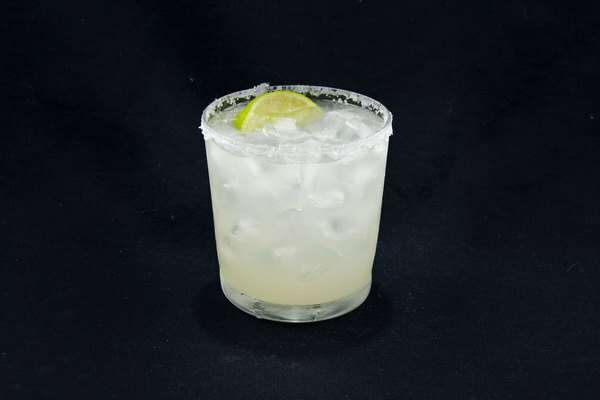 Enjoy over a late summer evening, or anytime tequila beckons.